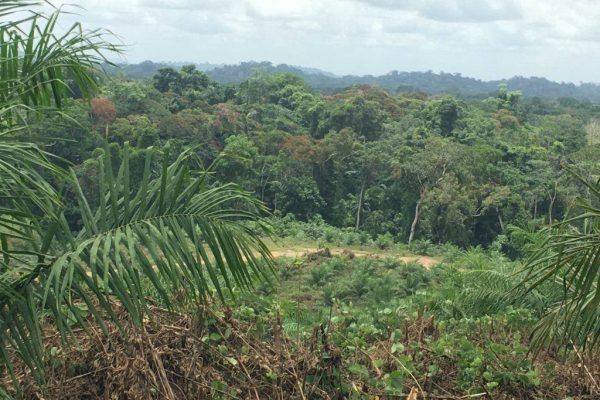 Companies with “No Deforestation, Peat and Exploitation” (NDPE) sourcing policies and commitments are being challenged to ensure that the suppliers they buy from adhere to them. On the other hand, supplying mills and plantations often cannot do it on their own and are in need of practical, systematic and sustained support to understand the full scope of the requirements and close any gaps. But when there are hundreds of suppliers to help, one-on-one engagement between buyers and suppliers is too time-consuming and costly. The T4T online system offers that needed increase in transparency and efficiency by empowering change directly on the ground. Essentially, it gives suppliers a way to understand where they stand against NDPE requirements and access to resources that help close identified gaps. All the while, it gives buyers an ability to reach many suppliers quickly and use returned data to prioritise engagement and support their supply base effectively. The system starts with a supplier self-questionnaire that provides automated gap diagnosis and field-tested guidance. The buyer company then has access to aggregated supplier performance dashboards that can be used to measure progress and direct transformation support where it is most needed. 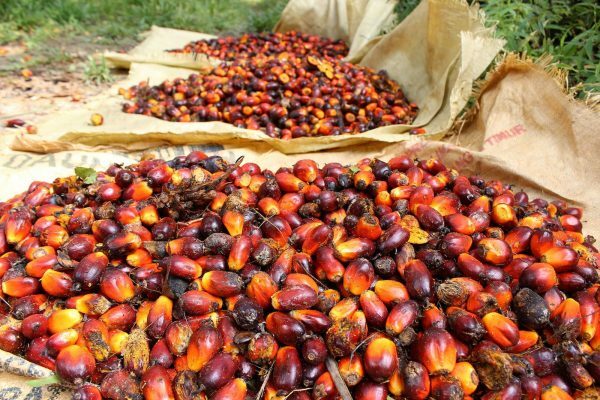 T4T has been rolled out by 13 refineries, with 300 mills and plantations in their supply chains. 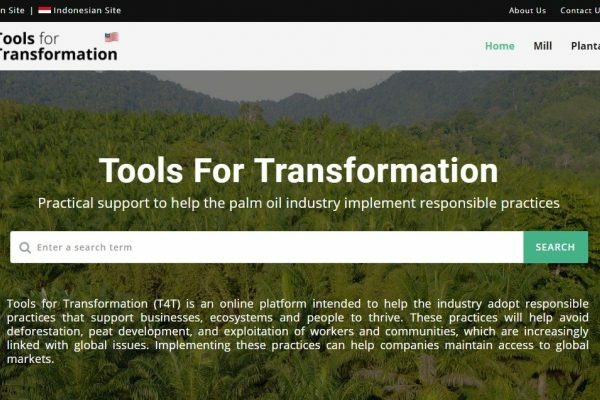 Since 2017, we have been working with palm oil refineries, suppliers and governments, in both Indonesia and Malaysia, to scale and speed up engagement through the T4T system. After field testing the system with more than 70 mills and plantations, we have deployed it across 13 refineries, which have about 300 mills and plantations in their value chain. Data questionnaires and resulting dashboards are helping these refineries accelerate change by increasing engagement, building supplier capacity and targeting support to reach responsible sourcing requirements.